See here. As usual, the magazine’s graphics are great. 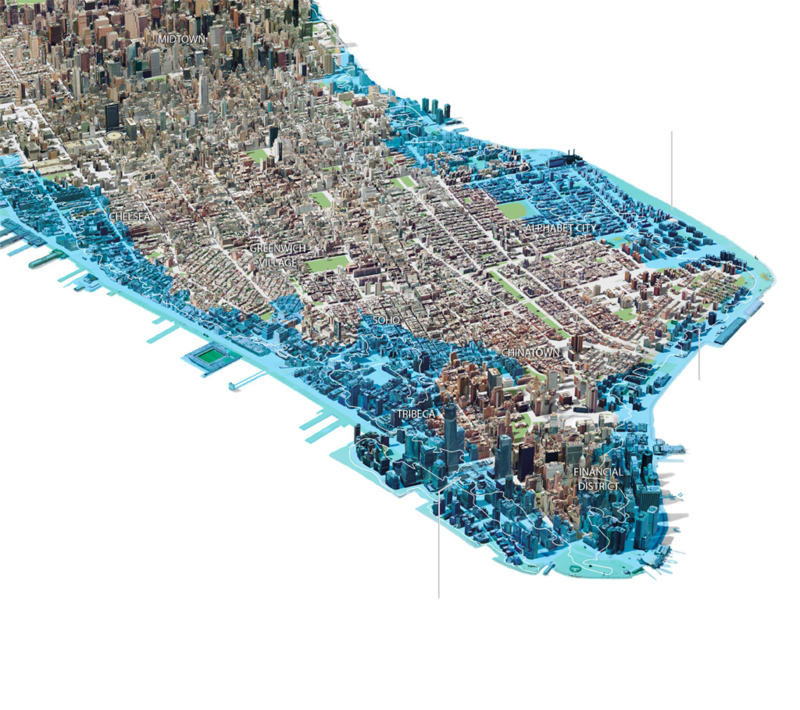 The graphic above comes with “What would happen to New York if the storm surge hurled at it by a storm like Sandy were riding on a sea that had risen five feet higher?”, and poses that scenario for 2100. That would require the melting of most of Greenland—there’s just not enough energy coming in from the sun to melt that much ice in that little time. but no one will remember this idiot Nat Geo issue by then, and everyone associated with it will be long since in the grave, so might as well sell magazines, right?